Adorable and Affordable condo located close to downtown Belleville. 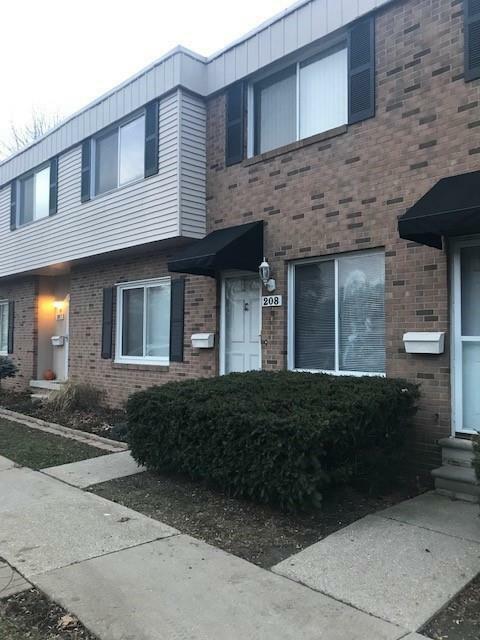 This charming townhouse style has it's own main entrance, living room, good size kitchen with appliances, 2 bedrooms, full bath and full size laundry area. One of the best locations in the complex backing to the woods. The yard offers a fenced in area, deck, shed and a perfect spot to watch birds and take in the tranquility. Association dues cover HVAC maintenance, exterior lawn care and snow removal. The location is ideal and situated close to shopping, restaurants and minutes to I-94. 24 hour notice to show is preferred if possible. Agents must accompany all buyers. IDX provided courtesy of Realcomp II Ltd., via MJM Grand Properties and Realcomp Ii Ltd, Copyright 2019 Realcomp II Ltd. Shareholders. 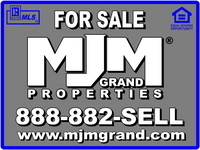 Real Estate listings other than those of MJM Grand Properties are marked with the Broker Reciprocity logo and detailed information about them includes the name of the listing brokers. Information deemed to be reliable but not guaranteed. Any use of search facilities of data on the site, other than by a consumer looking to purchase real estate, is prohibited. Last updated on 2019-04-22.